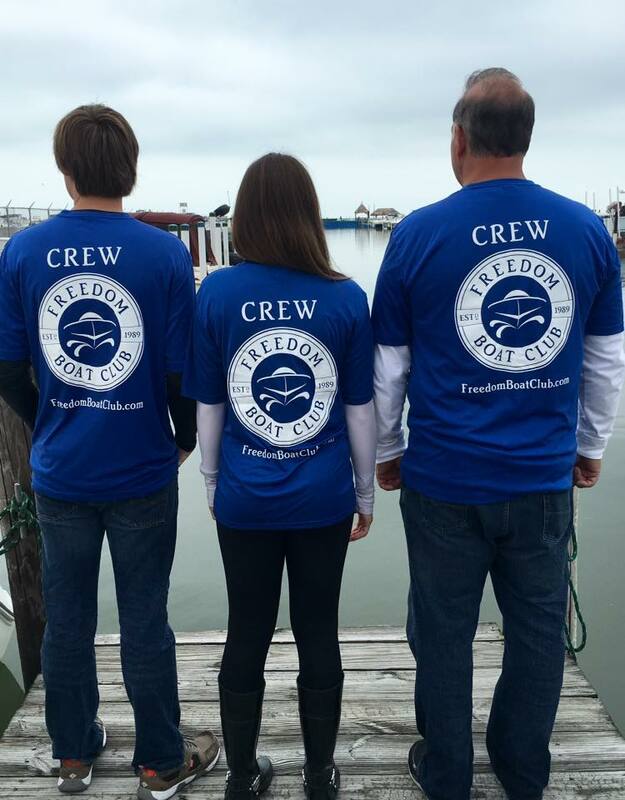 Welcome to Freedom Boat Club of Lake St. Clair located in the heart of Harrison Township / Boat Town, USA at the Hideaway Harbor Marina. 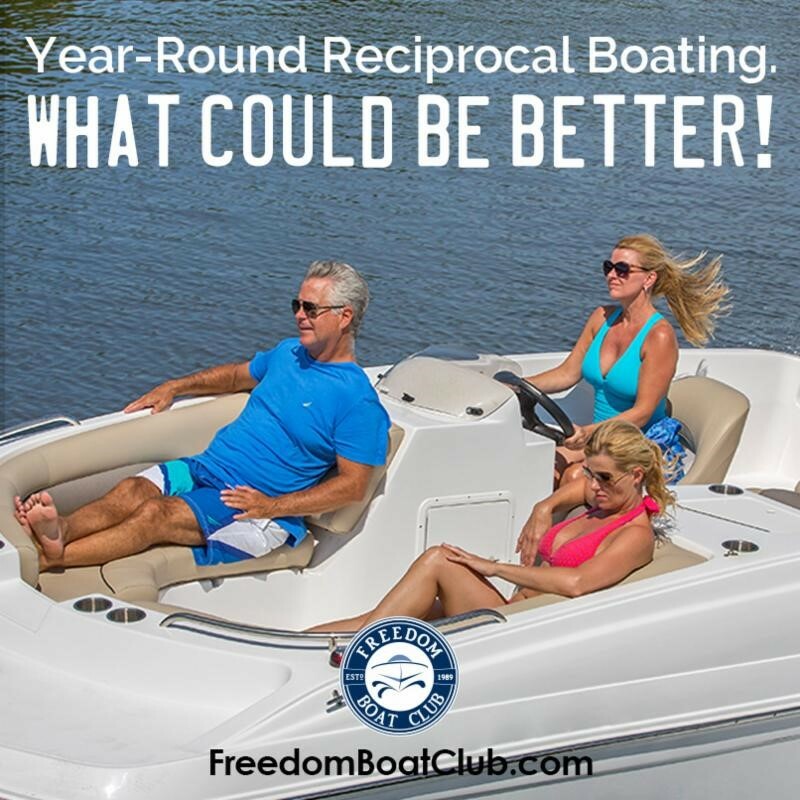 Freedom is the fun, hassle-free, nationwide, and, most importantly, affordable alternative to boat ownership. 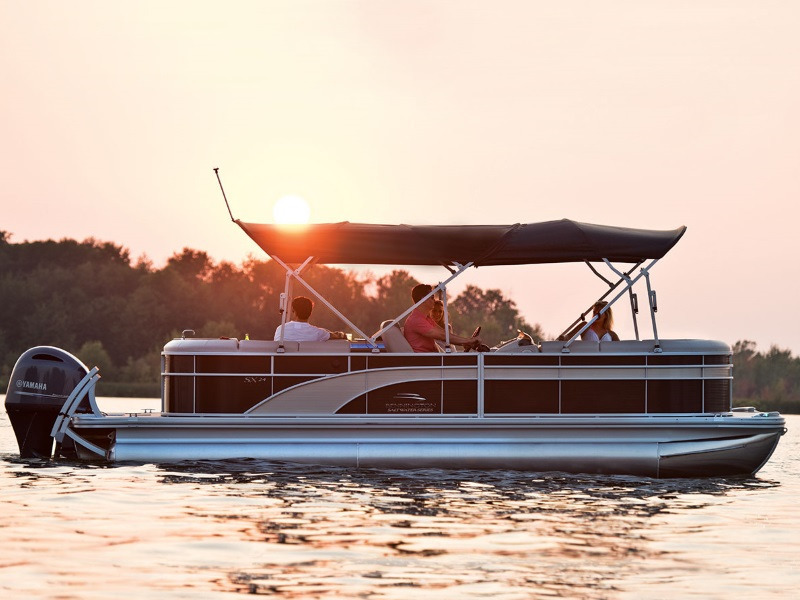 Whether you seek a fast paced fishing adventure, a cruise down to Metro Beach, a lunch or dinner at many of the incredible water-front restaurants, or watching a sunset over Lake St. Clair, the Freedom Boat Club is your hassle free way to enjoy the luxuries of boating without the hassles. Locations – Year round access to 160+ locations in 31 states and Canada. 14 Great Lakes Locations - 5 locations in Michigan (Lake St. Clair, St. Joseph, Holland, Grand Haven, White Hall), 3 in Ohio (Catawaba Bay / Port Clinton, Cleveland Rocky River, Huron), 2 in Chicago, Michigan City - Indiana, Buffalo - New York, and Toronto. 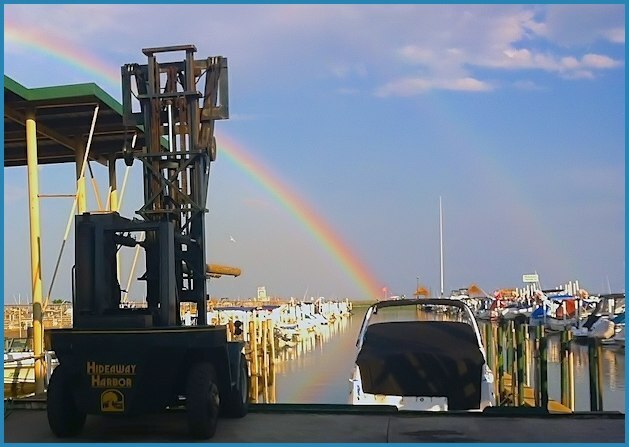 Training – Free unlimited training ensures you are comfortable operating all our boats at all our locations. Hassle-free service – Freedom handles the boat cleaning and maintenance. You spend 100% of your time on the water. Hours of Operation: Monday-Friday 8 am to 6:00 pm; Saturday-Sunday 8:00 am to sunset. 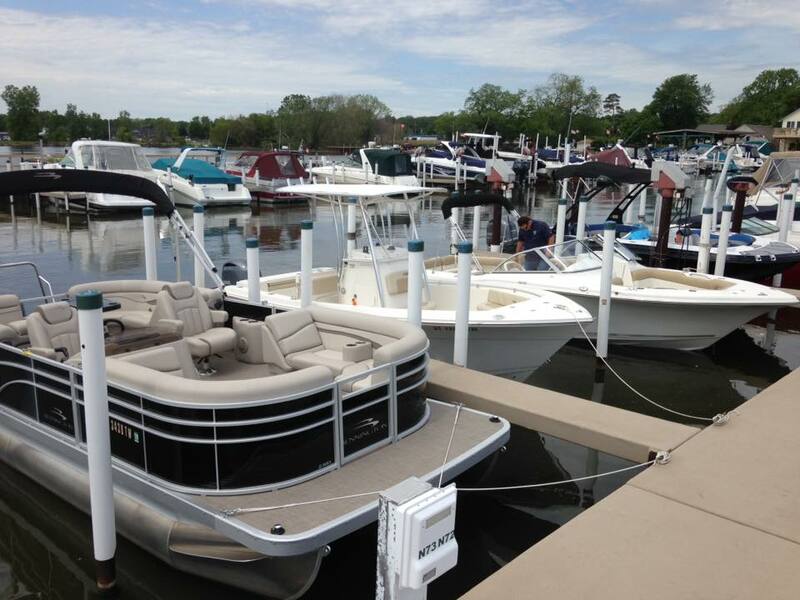 Reservations: Unlimited boat usage available through state-of-art on-line reservation system and spur-of-the-moment boating. Costs: A one-time membership fee and low monthly dues. A fraction of the cost of ownership and no headaches of owning a boat. The value of your membership appreciates the day you sign and each day you are in the club. 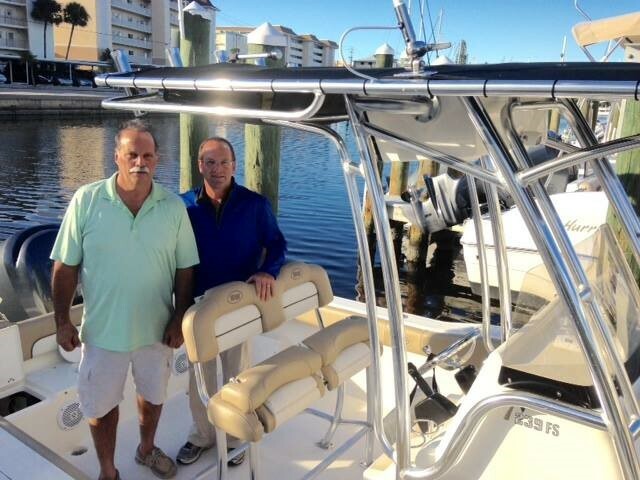 We are always buying new boats, increasing the fleet and adding more locations. 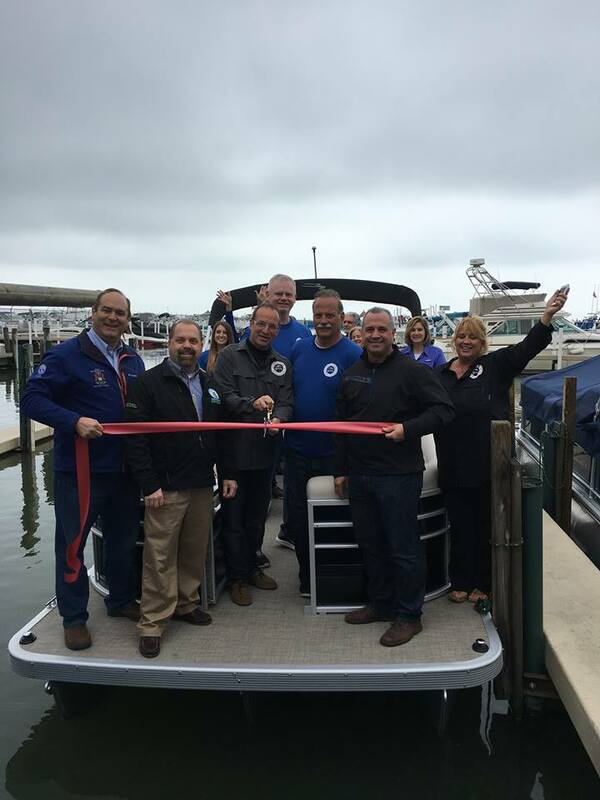 Freedom Boat Club of Lake St. Clair - The boat is waiting. Why are you? 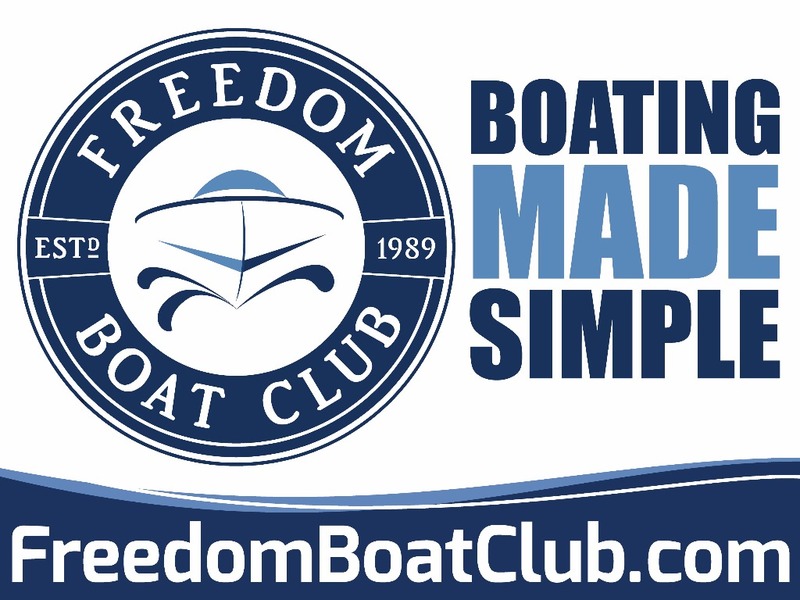 Call Steven Dobreff at 586-873-7791 or email at sdobreff@freedomboatclub.com if you are interested or have questions about becoming the newest member to join the Freedom Boat Club way of life. 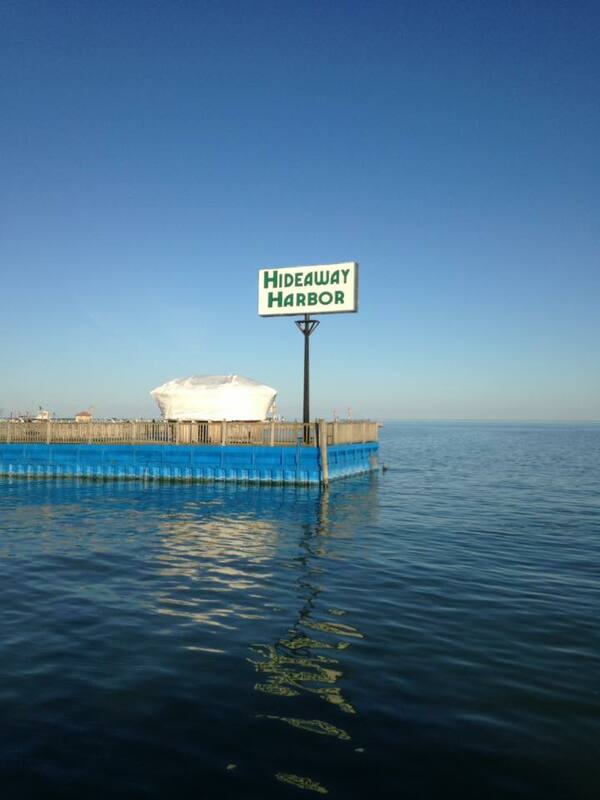 Hideaway is a full service marina located on Lake St. Clair in the heart of Boat Town USA. The marina has a club house and tiki huts with tables over looking the water. Amenities include: gas dock, free 30 amp power service, free wireless internet, full bathhouse with shower facilities, BBQ grill and picnic areas, and free ice.